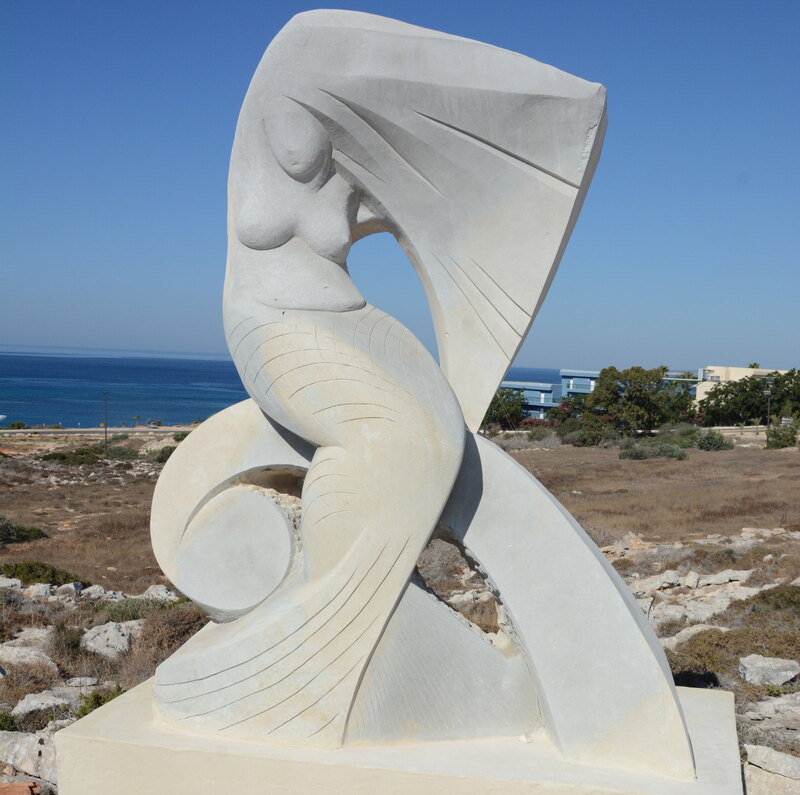 Title of the project: "SIREN"
Concept: "Idea of the sculpture "Siren" is token from Ancient Greek mythology. A half fish - a half woman, representing a deceptive, but charming sea surface. The siren sits on a sea wave. Her flexible body in a movement similar to a wave. The graphics the tail finds reflection in beat from the growing hair. The person is indistinct, and the divine seductive voice heard only".